Absolutely love having time to snuggle in bed (or on the couch, like today!) and read. 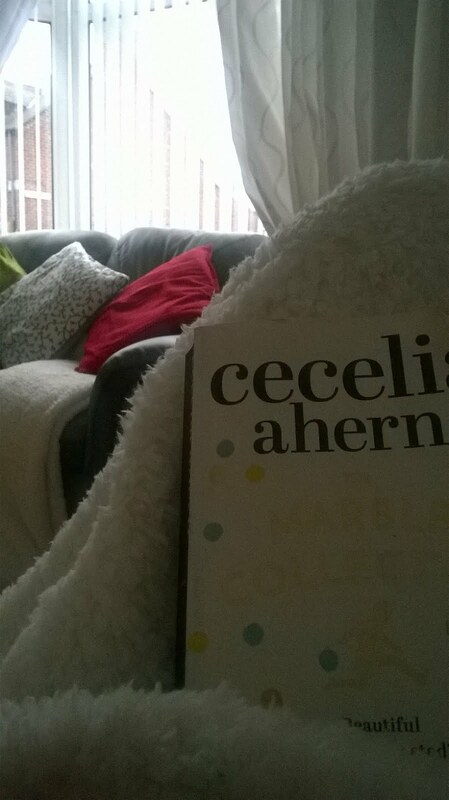 No better way to spend a work-free Friday than with my best girl Cecelia Ahern! She must be one of my favourite authors and I find it exciting every time I come across a book that she's written which I haven't read yet. Today I'm reading The Marble Collector which is pretty recent. It is a little different from her previous books, I would say, mainly because of the not-so-decent language some of the characters use from time to time - but hey! I trust Ms. Ahern's skills and I'm sure this is one of the books I'll think about a lot even after I turn over the last page.